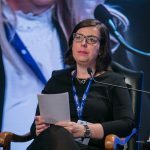 CALL FOR PAPERS BSF 2018: How Conflict Sensitive is the EU Crisis Response? 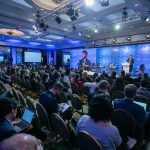 The organizers of the Belgrade Security Forum (BSF) are pleased to invite security scholars and researchers to submit proposal papers for this year’s Academic Event to be held on October 17, 2018 as a part of the BSF. The Academic Event will analyse two gaps in EU crisis response: the intentions–implementation gap and the implementation-local reception/perceptions gap. The main hypothesis is that the severity of the two gaps is a decisive factor for the EU’s impacts on crisis management and thereby its ability to contribute more effectively to problem-solving on the ground. In this conference both gaps will be addressed. Two panels will address issues of more a conceptual character as well as case studies from some of target countries. 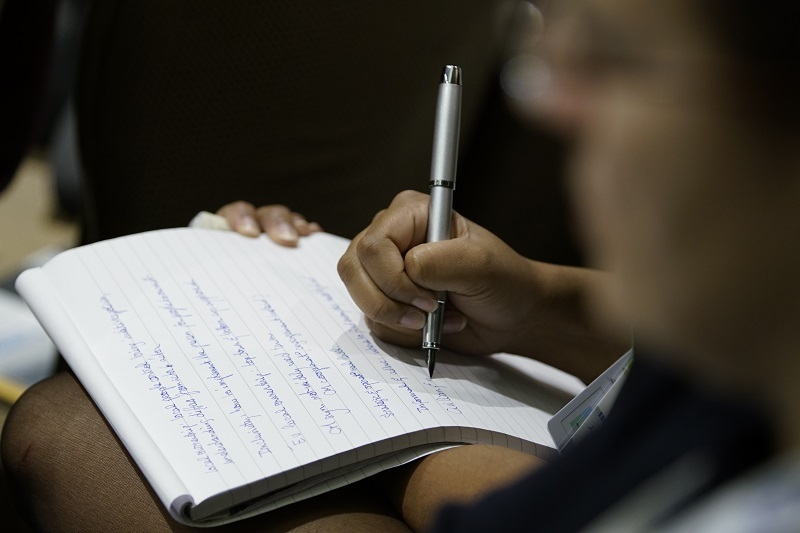 By combining bottom–up perspectives with an institutional approach, the Academic Event aims at increasing our understanding of how EU crisis responses function and are received on the ground. This entails exploring local agencies and perceptions in target countries without losing sight of the EU’s institutions and their expectations and ambitions. It also entails examining the whole cycle of crisis, from pre-crisis, through crisis, and into post-crisis phase. What does the EU crisis response record so far tell us about its conflict sensitivity? To what extent is there a mismatch between the intentions of the EU’s comprehensive crisis approach and its implementation? How does the EU crisis response policy resonate with local ownership? Is it marked by a mismatch, and if so to what extent and regarding which dimensions of policy-making? What are the main explanations for this mismatch? Has the comprehensive approach successfully delivered coherence between EU’s capabilities in crisis response? Based on this, to what extent is the EU’s ‘integrated approach’ possible to succeed in its current form? And what kind of changes might be required? Crisis areas of particular interest include the Western Balkans, North Africa, the Eastern Partnership of the EU, the Middle East and Central Asia. 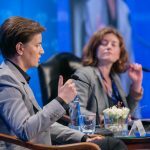 The conference will take place in the Balkans, a region that has been, for better or worse, a laboratory for the EU foreign and security policy for almost three decades. This should provide an additional inspiration for stimulating discussions. 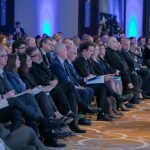 The Belgrade Security Forum is the biggest international security conference in the South East Europe and a unique event that combines top-level policy discussions and cutting edge scholarly research. The 2018 BSF Academic Event is organized in cooperation with the H2020 research project EUNPACK: “A conflict-sensitive unpacking of the EU comprehensive approach to conflict and crisis mechanisms”. This three-year project is funded by the European Union’s Horizon 2020 research and innovation programme (Grant Agreement: 693337). For more information, please visit: www.eunpack.eu. Participants will be selected based on the quality of their paper proposal. All submissions are required to include the applicant’s CV (up to 2 pages) attached to his/her paper proposal (up to 200 words). 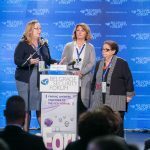 Submissions should be made electronically to academic@belgradeforum.org with the subject line: “CFP BSF 2018”. The deadline for submissions is EXTENDED. New deadline is May 31, 2018. All successful candidates will be contacted by the mid-June 2018. Incomplete applications will be excluded from our review. The organisers will financially support the travel and accommodation expenses of a limited number of participants on a needs basis. Applicants should clearly state in their email whether they would like to be considered for the accommodation and travel grant. All accepted papers will be presented on October 17, 2018. Following the conference, they will be considered for publication in a peer-reviewed Journal of Regional Security.